Born to Arthur and Alice Bassett in November 1930. 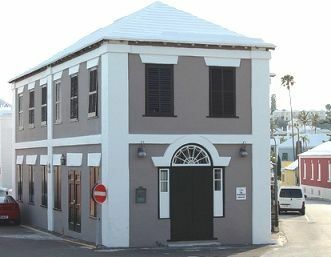 Gladstone Richard Bassett seemed to be destined to play a major role in the Island of Bermuda. He was educated at Central School (now Victor Scott). He attended Sandys’ Secondary school. Later he went on to Oxford University, he took a course in Industrial Relations and man power planning in 1968. Tab had a keen sense of humor and this came in handy on his many travels. He attended several International Labour Organizational conferences in Geneva and many other seminars overseas. Tab joined the Civil Service in 1958 and became a clerk in Bermuda General Post office he later became assistant Supervisor in 1966. 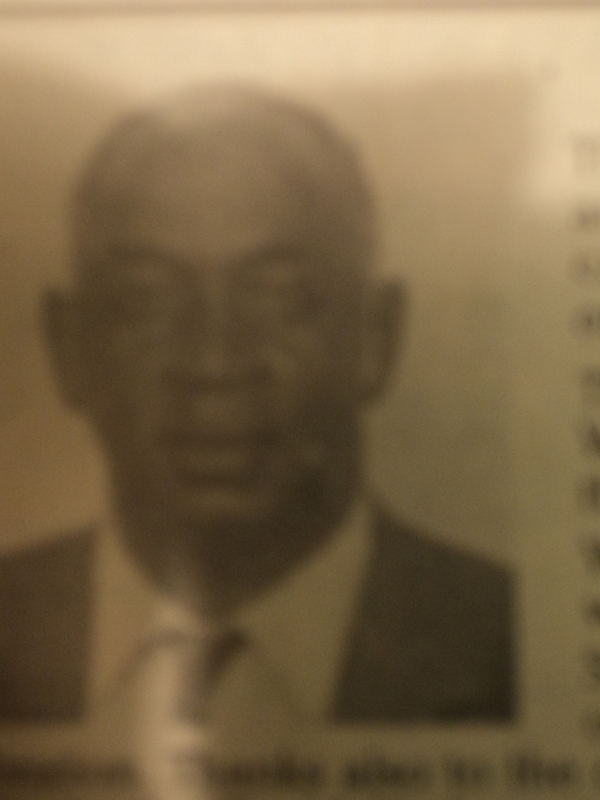 In 1968 he became acting manager of the youth Employment office and in 1969 Acting Labour Relations Officer. In 1969 he was seconded to the post of census Organizer. By 1972 he returned to the General Post Office as Senior Supervisor in the letter Department. He was appointed personal Officer of Industrial relations in 1978 and Labour Relations officer in February 1979. He earned his keep as a Labour Relations officer often being called on to intervene during negotiations. His insight and technical competence played a crucial role in maintaining the high level of industrial harmony which the community was pleasantly satisfied. Gladstone (Tab) did not just put all his time in work. He had a love for cricket and played on the team of Pond Hill Stars. Music was Gladstone’s other love and he played in this discipline for forty-five years. He played with several local groups. 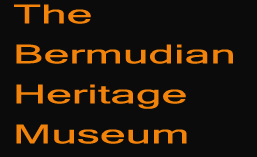 the ‘Red Smith Trio at the Cambridge beaches, Pink Beach Cottage Colony, Horizons, Ariel Sands and many others tourist establishments in Bermuda. Gladstone was obviously dedicated to his work shared his talents and contributed to his country Bermuda. When you are blessed to be gifted with many talents blessings abound when you give back to your people –your country.